The following is a growing list of amazing people that have dedicated the time, resources and training needed to help create a more secure and skilled community. The people listed here have received the highest levels of training and hold themselves to the highest expectations of delivering a superior product to every single person who seeks instruction, education and training. Each Instructors profile will take you directly to their specific FaceBook page where you can get to know your instructor on a more personal level. Contact our head office for additional questions or concerns regarding our branches or any interest in joining the Focus family. A Counter Violence Specialist since 2014, Ben is a former Marine with a background in Law Enforcement and has been a life long martial arts enthusiast. His incredible knowledge concerning Counter Violence comes second only to his compassion for his clients / students. If you live in the great state of Kansas, click on the link and find out more about the gentle giant we affectionately call Big Ben. A Counter Violence Specialist / Senior Instructor, since 2013 Kevin started training with Michael VanBeek many years ago and has stayed the course every since. He has a rich history in self-protection and Jeet Kune Do. Kevin's ability to teach is world class and skills are incredible. You may also know Kevin from the country music scene, as he is the band leader and lead guitarist for Chris Young! Being that he is a literal rock star and on constantly on tour, Kevin is constantly training on the road and at every opportunity he has. Take advantage of the time he does have and scedule your apppointment with him today, before its booked up! Roy Porter is the Senior Most Counter Violence Specialist within the network. He has been personally training alongside Michael VanBeek for over 15 years. Roy's back round includes, wrestling, kickboxing, Jeet Kune Do and Aikido. His work developing Counter Violence programs within the Law Enforcement community is ground breaking. However, don't let his resume intimidate you, Roy is a complete gentleman and a joy to be around. 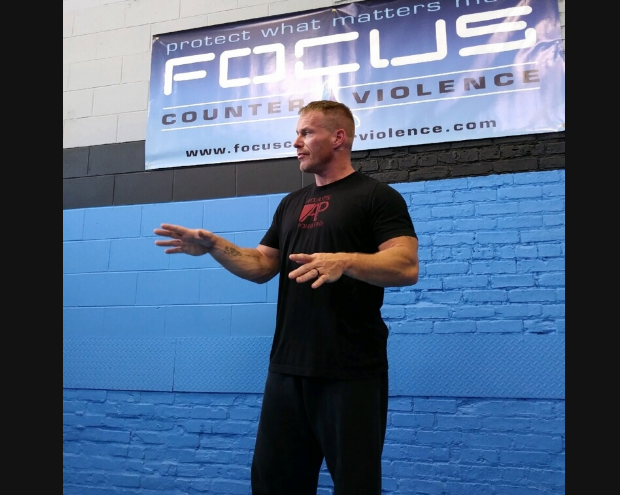 The Porter family has recently located to Las Vegas and Roy is having an immediate impact in spreading the Counter Violence principles of Focus. If you are in the area, don't miss this opportunity to train under a super cool guy with and unbelievable knowledge base. A Counter Violence Specialist since 2015, Kirk hails from a JKD, Kali and Muay Thai back round. Not only can he execute with precision and Focus but Kirk's teaching ability is world class. Kirk also has a Doctorate in first century Judaism and can speak in Hebrew; making him smarter than your average bear. (Thank you good sir for breaking the stereo type!) As a family man himself, Kirk understands wholeheartedly the value of what he teaches and the importance of it. Contact Kirk Stevens today for an amazing Counter Violence experience. A Counter Violence Specialist since 2014, Caleb is fast becoming an incredible self-protection resource for the greater Nashville area. Caleb has been active in the martial arts for years and has an amazing understanding of how violence works. His clinical approach to training and performance allows his students / clients to really get the best instruction possible. Caleb also works as a personal trainer to those with special needs. His heart for the underdog is immense. He has worked along side Michael VanBeek to spear head the S.D.S (Sensory Defense Systems), a counter violence system for the visually impaired. Check him out. Born November 22, 1995, to parents Phil and Pam Martin. Joel Benjamin Martin graduates from Olivet Nazarene University with a Bachelor of Criminal Justice on May 5, 2018. 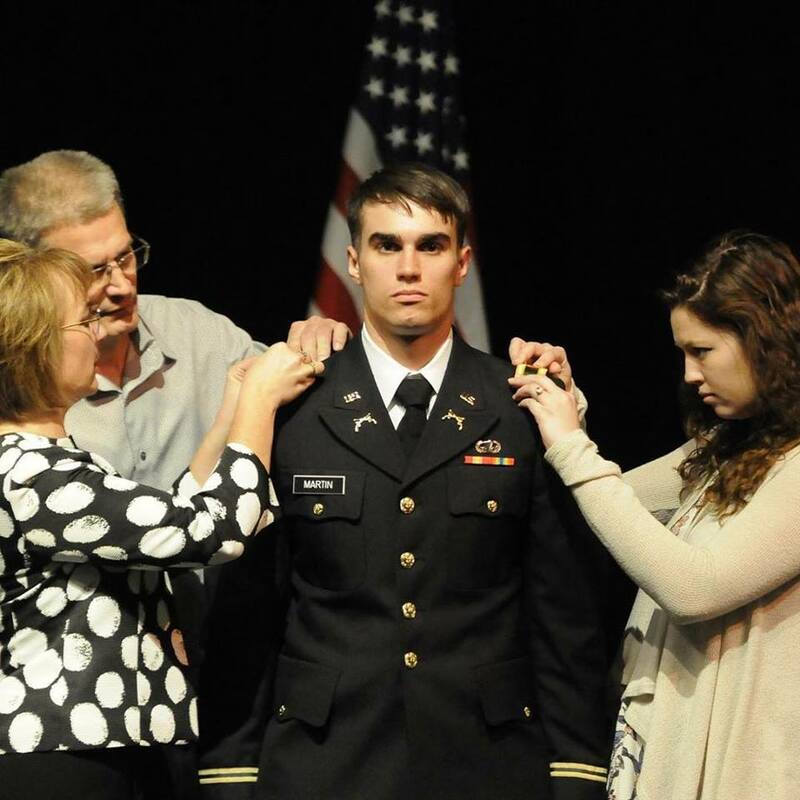 Branched into the Military Police, Joel will report to Basic Officer Leadership Course at Fort Lenard Wood Missouri and then will report to his first unit with the 933rd MP CO, Fort Sheridan, IL. I am looking forward to becoming an MP in the national guard. I will be focusing on developing my personal business teaching people to save their own lives. The corporation I have been working with is called Focus Counter violence and I will be opening a location in Bourbonnais Indiana after MPBOLC. I am excited to be getting married May 12th. My soon to be wife is a Mechanical engineer. I am hoping to get heavily involved with the Army combative tournaments and training for my unit. 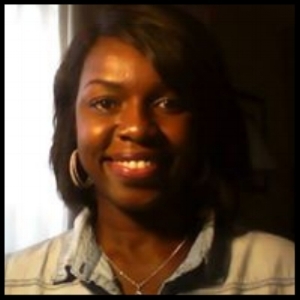 Shirley is a certified group exercise instructor and personal trainer. She received her BS degree from Alcorn State University where she played basketball and worked on her Masters in Athletic Administration. She has been in the fitness industry for 8 years. Shirley has experience working with a wide variety of populations through many different fitness domains including weight loss, injury prevention, senior fitness and endurance training. "The biggest obstacle I had to overcome was the fear of failure. I was the first in my family to graduate college and I use to always think I wasn’t good enough to graduate college. ", Shirley states. When you get to know Shirley and her story, you will undersand why Focus is so proud to have Shirley as an affiliate; she is a true rock star!